Tickets for all shows go on sale today at 10:00 a.m. 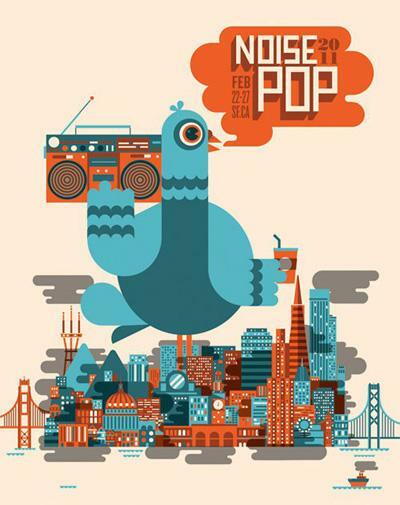 Check out the festival schedule here. 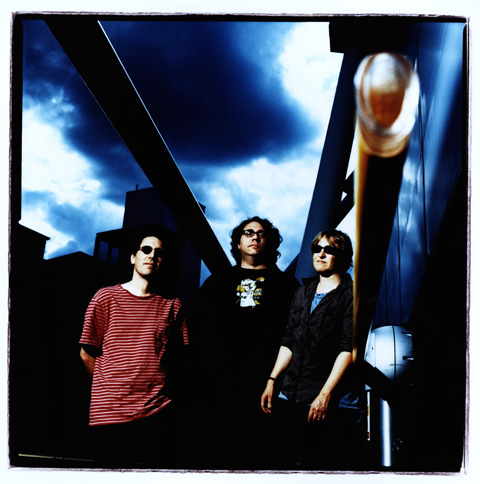 Hoboken, New Jersey’s indie rock legends, Yo La Tengo (Spanish for “I’ve Got It” which is a baseball reference) have been making music for over a quarter-century—that’s like a million light years in the indie rock world (if time was measured in distance). The band released, Popular Songs, their 12th studio album, last year.